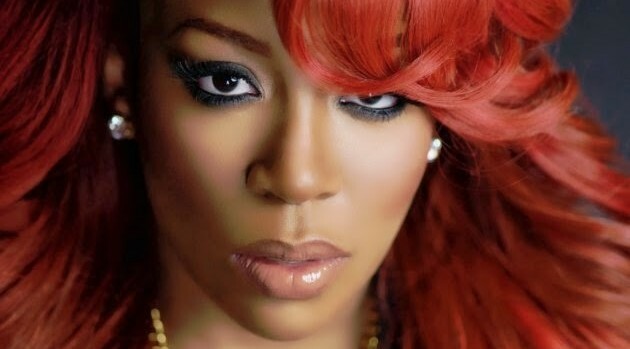 After starring on VH1’s Love and Hip Hop Atlanta, K. Michelle is stepping out on her own. The singer has announced the launch date for her upcoming reality show. The singer posted on Instagram that her spin-off will officially air November 3 on VH1. “My very own reality show,” she wrote in the caption. In addition, the singer unveiled a brief glimpse into her upcoming Rebellious Soul musical, which K. Michelle is in rehearsal for now, working closely with director Idris Elba. “Coming soon to @VH1! ?? #RebelliousSoulMusical,” she adds.